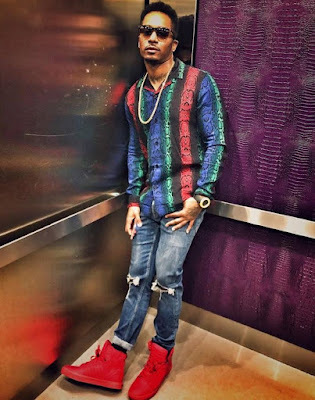 After making one of the most notable comebacks in hip hop for a few decades, and one of the biggest the millennials have probably experienced, St. Louis, US rap sensation, Chingy is back in full force and gigging at an all time high once again. 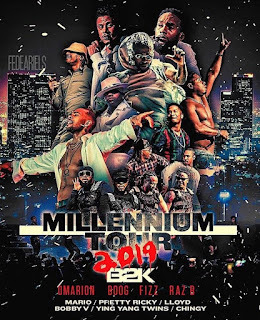 This month he hit the road with the award-winning, critically acclaimed world renowned Californian R&B group, B2k who made their debut back in 1998, as they reunite for the first time in 15 years for their "Millennium Tour". They will be joined by R&B and hip hop icons Mario, The Ying Yang Twins, Omarion, Bobby V, Pretty Ricky and Lloyd. 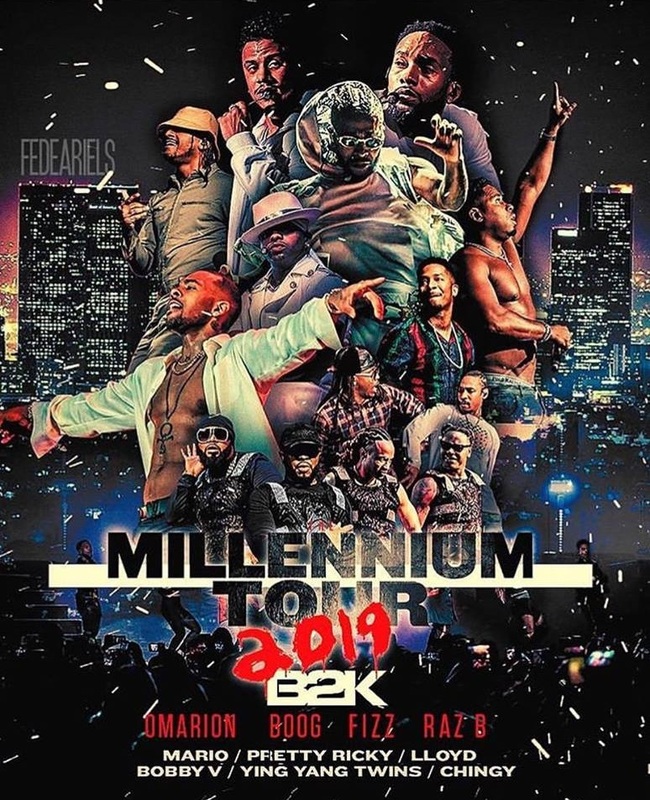 With venues in Florida, Mississippi, Alabama, Arkansas, Kentucky, Illinois, Michigan, Louisiana, Texas, California, Maryland, North Carolina, Georgia and New Jersey, just to name a few, the 25 date tour kicked off on the 8th of March, 2019 in Pittsburgh at the Petersen Events Center and will come to an end at the Gila River Arena in Arizona on the 25th of May. Concert dates, tickets and venue information are available on the Skunk Radio Live Events page.